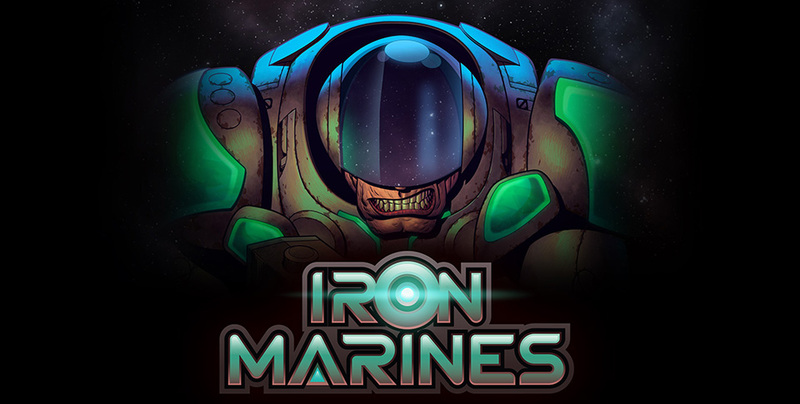 Iron Marines costs £4.59 to download on Google Play, making it approximately £4.59 more expensive than the average Android game, and it contains in-app purchases as well. Before you close the window and file this news under ‘unlikely purchases’, you should know that Iron Marines is the latest game from Ironhide Studios, who made the absolutely awesome Kingdom Rush series. It’s a chunky, cartoony real-time strategy game, it’s set in space, and it features napalm rockets. Now read on. 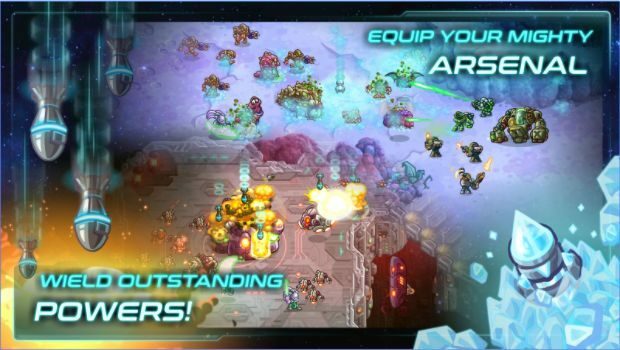 The Google Play description promises some trademark Ironhide humour, and the gameplay sees you recruiting and training heroes, changing the roles of your troops in battle, firing flamethrowers, and more. Here it is in numbers: 14 campaign missions, ten special operations, nine heroes, more than 40 upgrades, eight special weapons, 50+ achievements. Plus bosses, gigantic monsters, bizarre underwater creatures, and armies of robots. Watch the trailer. We think it looks pretty decent. It’s on Google Play right now. Good luck.